Natalia de Lemeny Makedonova was born in 1950 in Slovakia. She worked as a teacher of German and yoga and later as a publisher. 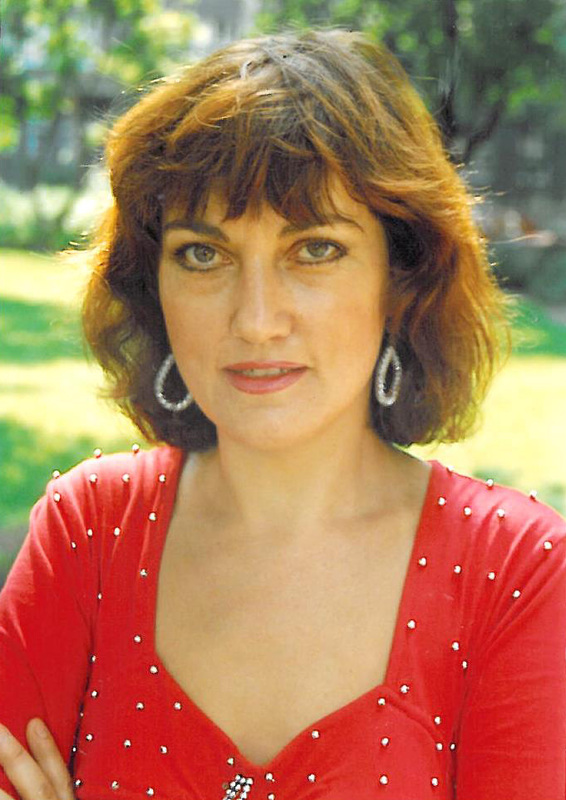 In 1991 she founded her own publishing house, named “Natajoga”, in which she published, among others, her own books “Nemčina pre deti” (“German for Children”) and “Gravidjoga – pôrod bez bolesti” (“Gravid yoga – giving birth without pain”). In 1997-98 she wrote the three-part work “Eternal Laws”, which was met with great interest by readers and in which she shared an important spiritual message. After completion of the trilogy, she suddenly departed this world at the end of 1998.
own inside – to their spirit. Imanuel's tasks even before the Purification. - reveal the darkness directly and in detail and also its instigator and participate in his weakening.